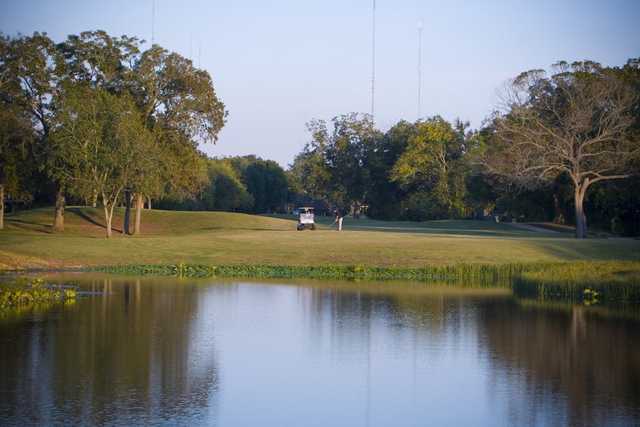 Quail Valley Golf Course, located in Missouri City, TX, is a par 72 golf course that stretches for 6,816 yards. 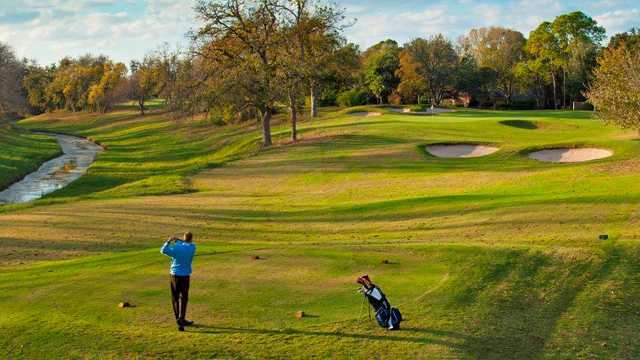 It is a 72.3 rated golf course with a 130 slope. 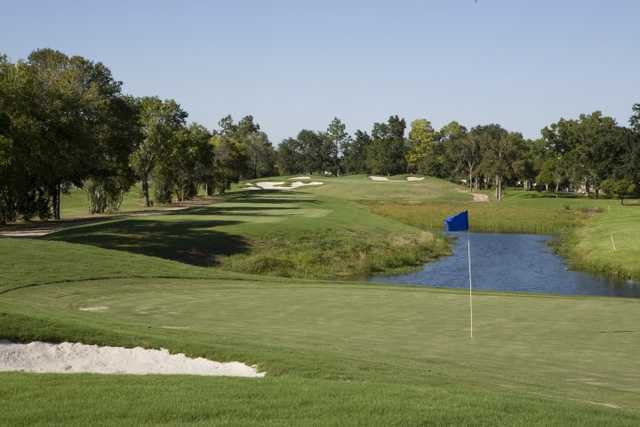 The Course is under renovations to include three courses with updated greens and fairways. Enjoy Texas's beautiful weather while spending a quiet afternoon relaxing.